Nicholas Salinas, BSCE, EIT, studied engineering at San Francisco State University, where he received a bachelor’s degree in civil engineering and also obtained an engineer-in-training certificate. 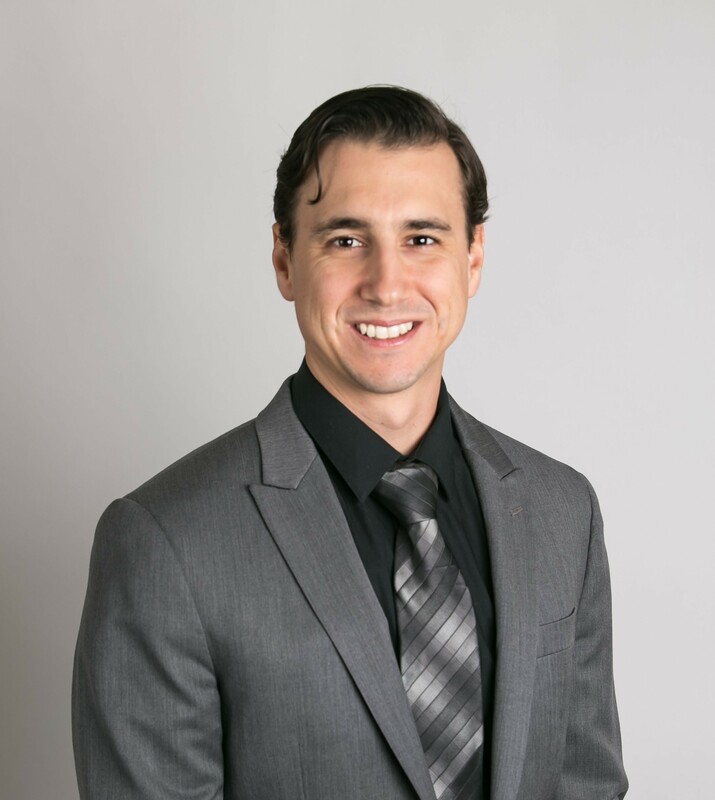 Additionally Mr. Salinas studied land surveying at the University of Wyoming completing a certificate program and has successfully passed the land surveyor-in-training exam. He is currently awaiting certification from the California state board. Nicholas Salinas has been working in the field of traffic accident reconstruction since 2010. Mr. Salinas began working as a forensic mapper and research aid during the start of his career. After completing college he began actively working as a traffic accident reconstructionist for Kauderer & Associates and is currently in the process of meeting the requirements to become ACTAR certified. Some of his specialized areas include forensic mapping with a total station and laser scanner, forensic diagramming, and accident reconstruction simulation software (EDC-HVE).